Singapore to me is like a melting pot of different cultures and bottomless magical Pandora’s box all in one. 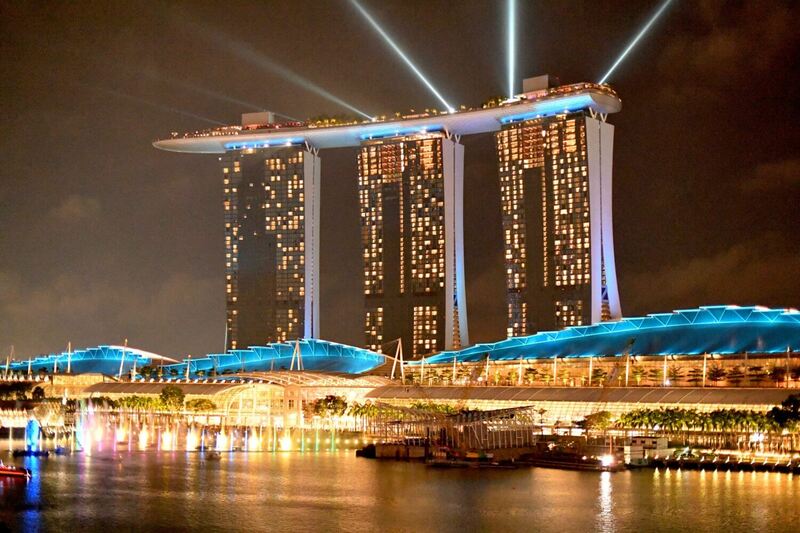 Many think of Singapore as a stopover rather than vacation destination. Guilty as charged! 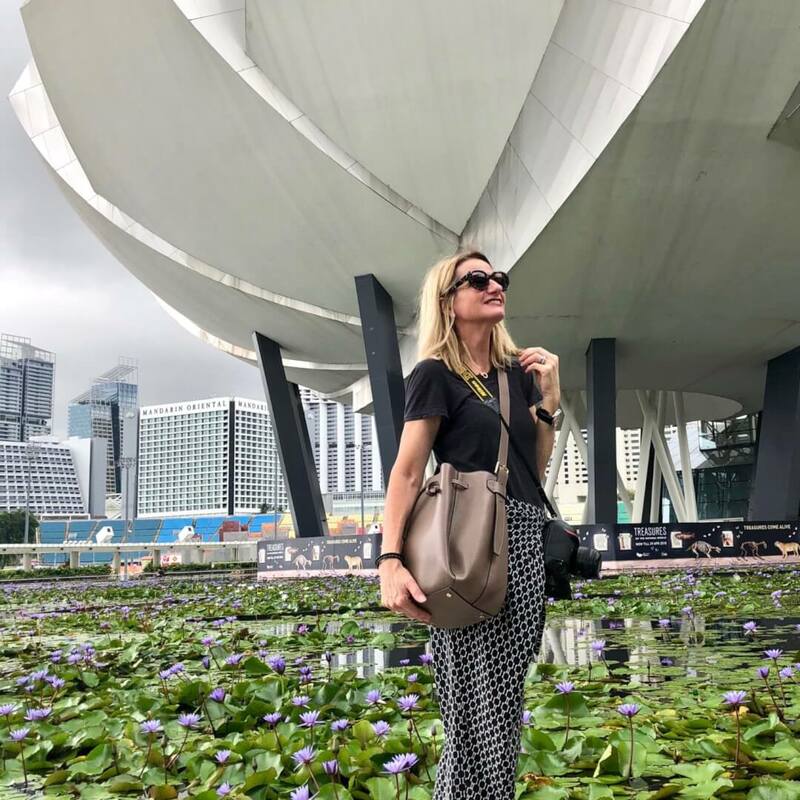 That is until last November when I started to scratch beneath the surface discovering what Singapore really does have to offer, (see posts here and here). Two months later I am back. Now realising that my discoveries have only just begun. 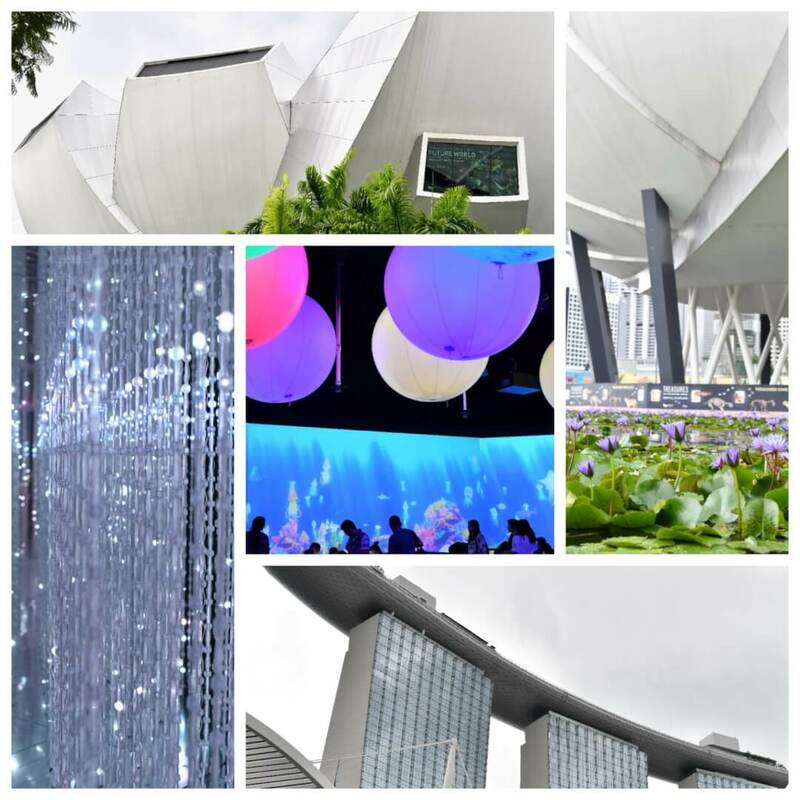 I got to experience the most beautiful light show, go clubbing on the top of Marina Bay Sands, eat in the first ever Peranakan Michelin star restaurant, discover some local designers, learn about the local architecture and much more. 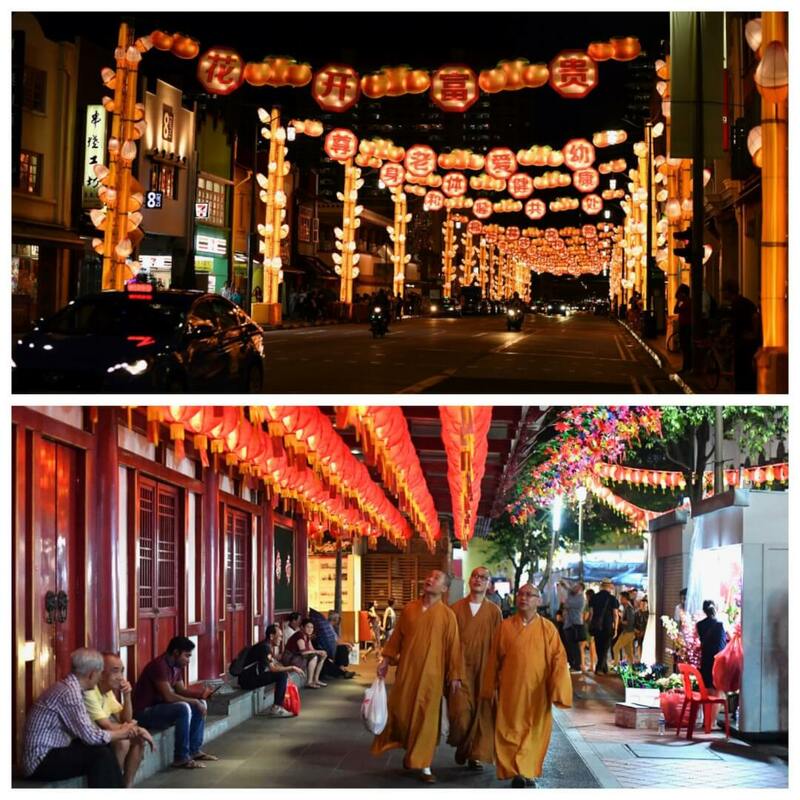 Once established as a trading port Singapore had an influx of migrants from China. Everyone hoping to make their fortune and then return back home to the mainland. 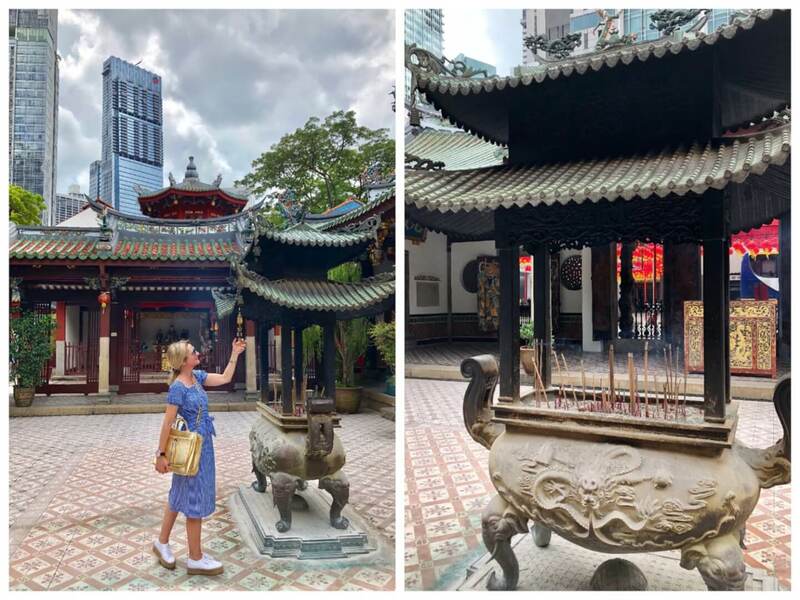 It was a long taxing journey and the first port of call in those days would be the Thian Hock Keng Temple built in 1839. A Sea Goddess temple. Now there is reclaimed land in front of the temple. No signs of it ever being by the sea. 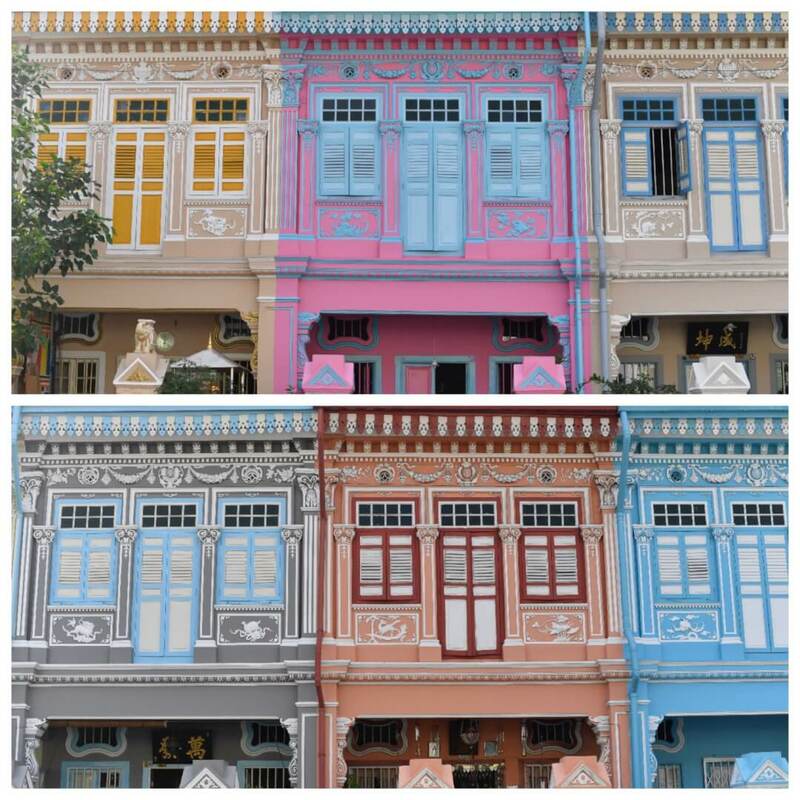 It does however remain the most important and oldest temple of the Hokkien people in Singapore today. 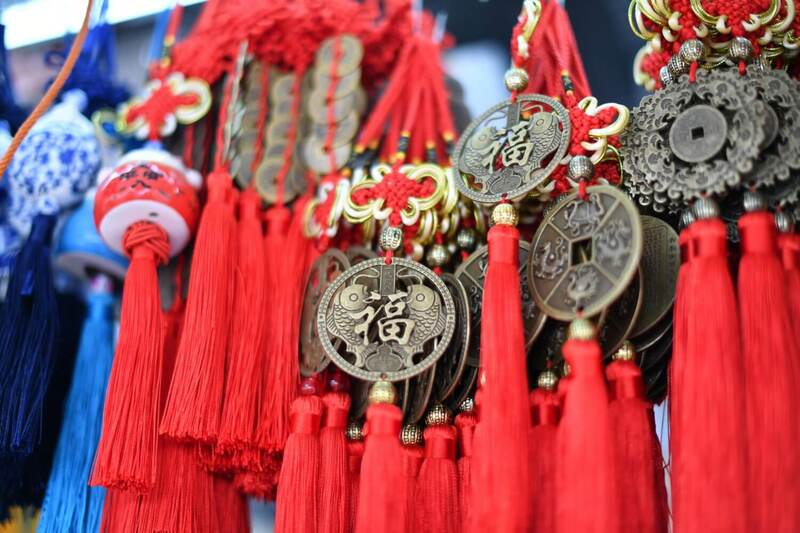 See the wonderful decorations around Chinese New Year. 2018 is the year of the Dog, see your horoscope for the year here. 3. 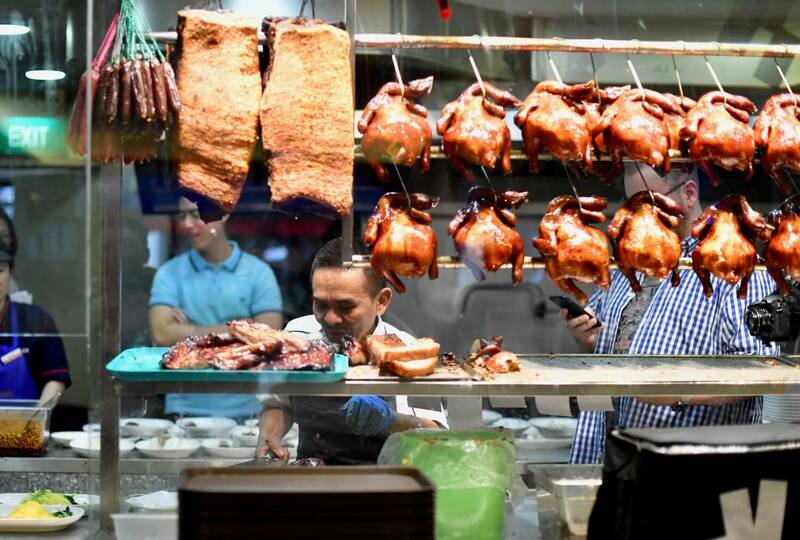 Eat at the Michelin Star Hawker Chan centre for SGD 5! See the chef himself preparing the food! 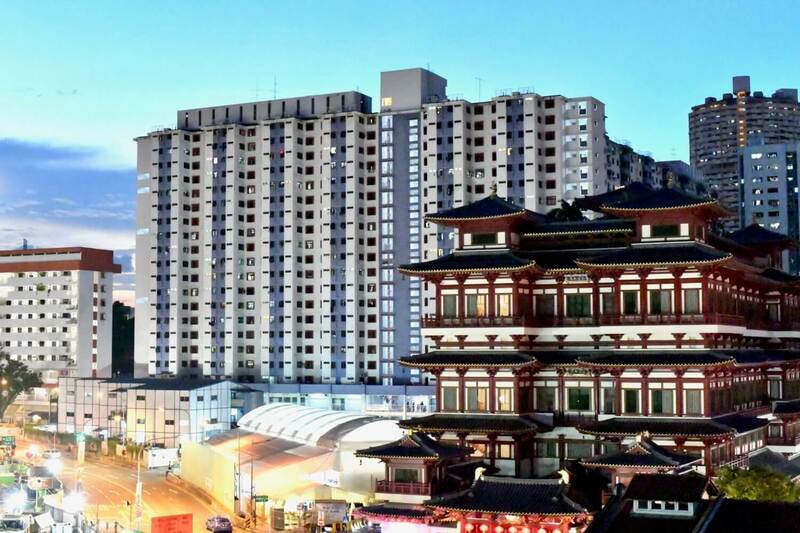 Singapore’s newest temple. 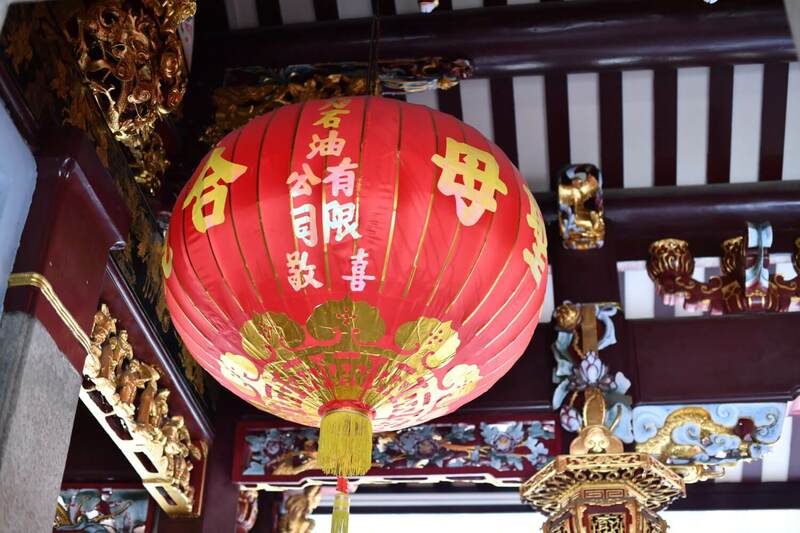 The Buddha Tooth Relic Temple and Museum (BTRTM) was founded in 2002 by Venerable Shi Fazhao. 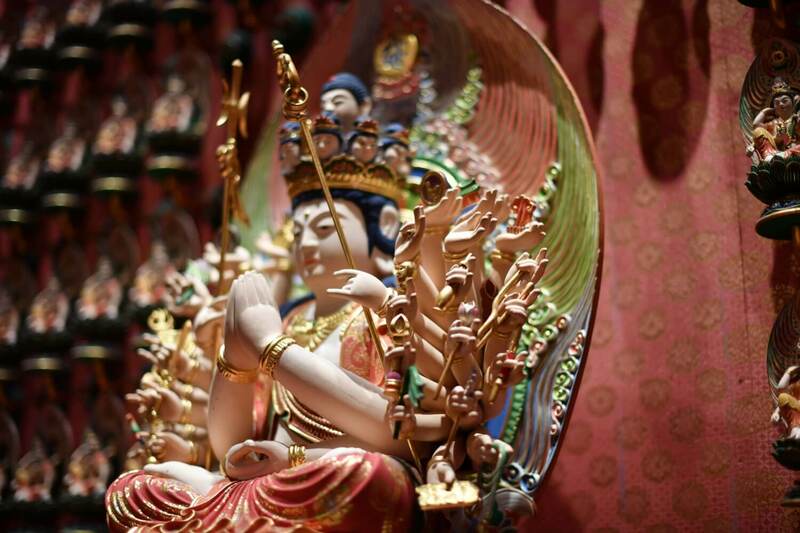 The Temple is dedicated to the Maitreya Buddha, meaning ‘The Compassionate One’. Shi Fazhao was given the land for 35 years by the government but no funding. So he created the temple with the Buddha in 100 different postures. Giving all Buddha worshippers the chance to contribute a little towards the cost. A wonderful selection of modern Asian food. 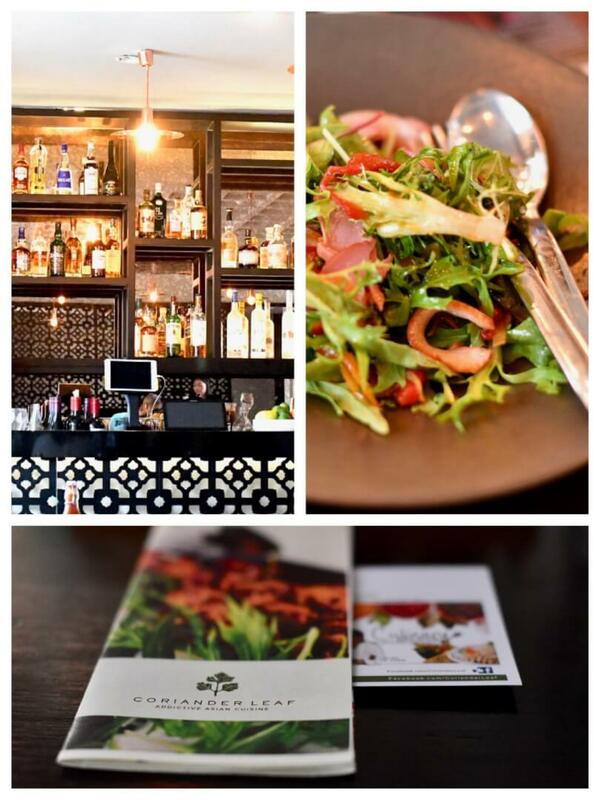 Coriander Leaf Grill is also renowned for it’s cooking classes . 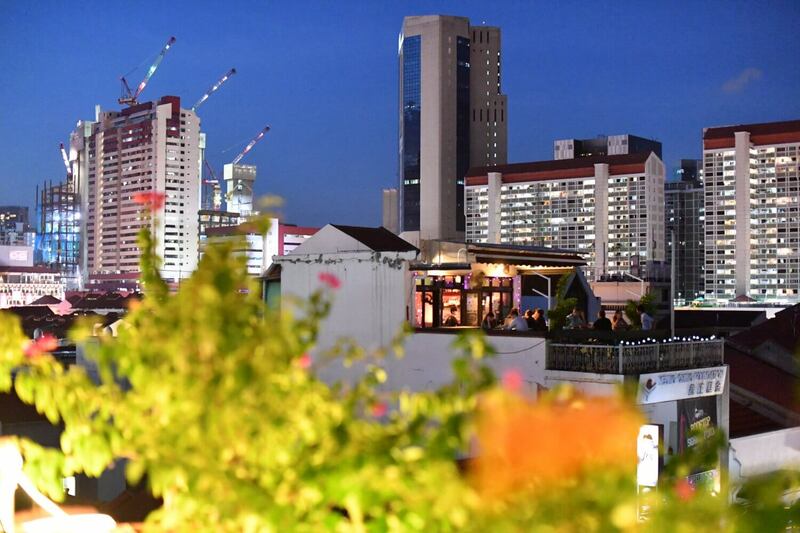 The open-air rooftop bar is a beautiful spot for after-screening drinks offering great views. The Screening Room is also known for dinner and movie nights, where the house chefs pair the menu with the film. 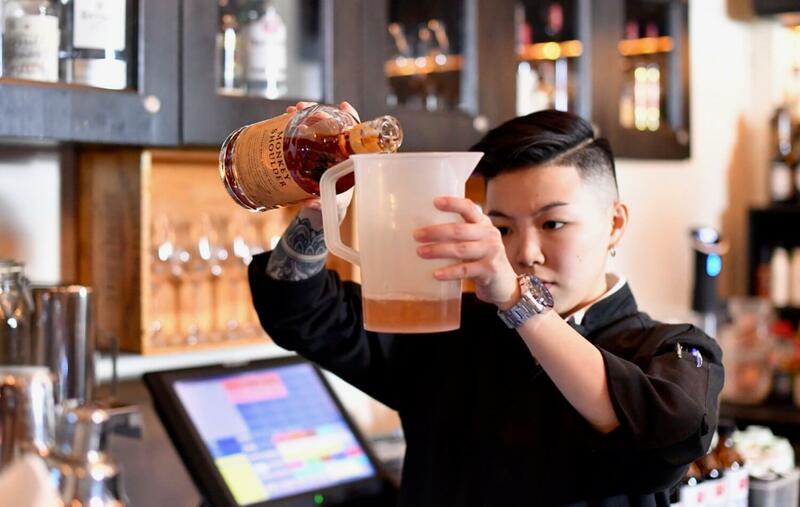 Learn how to make a new version of the traditional Singaporean cocktails. Nutmeg & Clove really is the perfect way to begin a nite out. 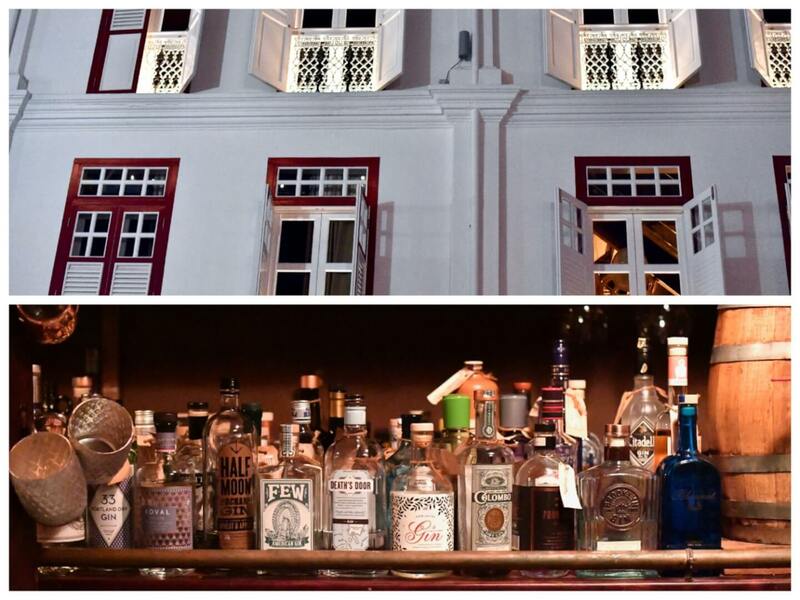 You really need to look this one up (Second Floor at 73 Amoy Street) as from the street you’d never guess there’s this very special bar just up the stairs. 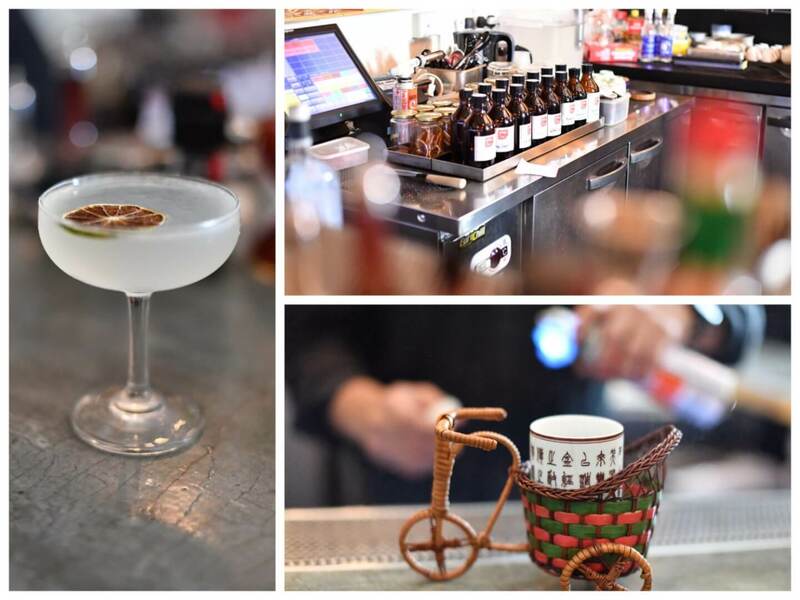 Quite a cult place to visit with the most fascinating selection of drinks ever. Definitely not run of the mill. Make sure you have a chat with the owner George. He knows everything there is to know about gin which is how the bar started. 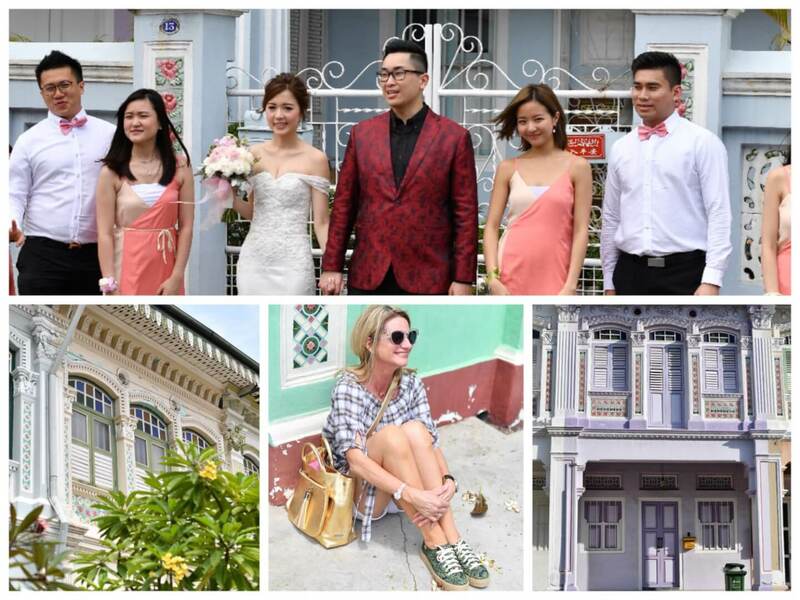 Funky fact; the Spiffy Dapper began with a mere SGD 1’500 in George’s pocket! 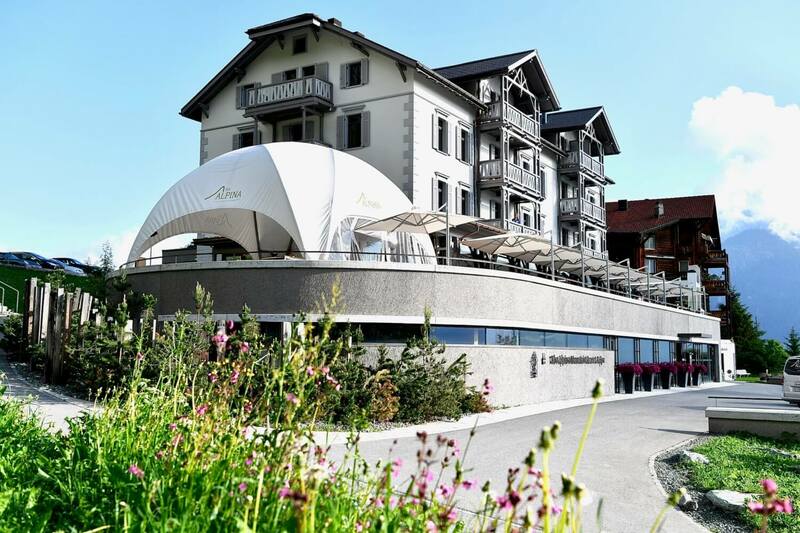 As if the architecture alone isn’t stunning enough! Do take the time to go inside and visit at least one of the cool exhibitions. Currently showing the future world. A fantastic interactive exhibition. Perfect for all ages. 10. 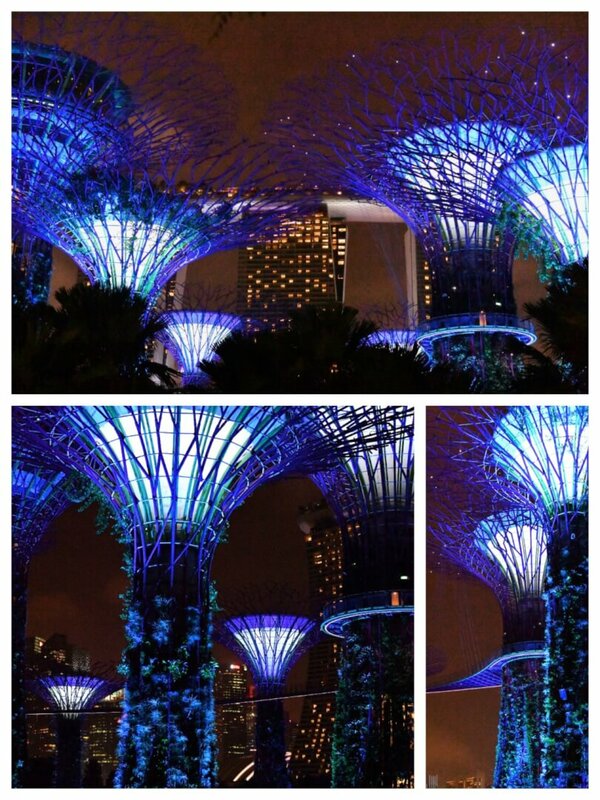 Visit Gardens by the Bay at nite. I have never seen such magical gardens before! Also great during the day but nite time for me was even more magical. Try to make it to the daily light shows (7:45pm and 8:45 pm). More information here. A soaring 57 floors above ground. Soak in the magnificent view. Get to see the infamous Marina Bay Sands pool. Things are quiet before midnight. Afterwards the action begins to roll. Perfect for people watching. 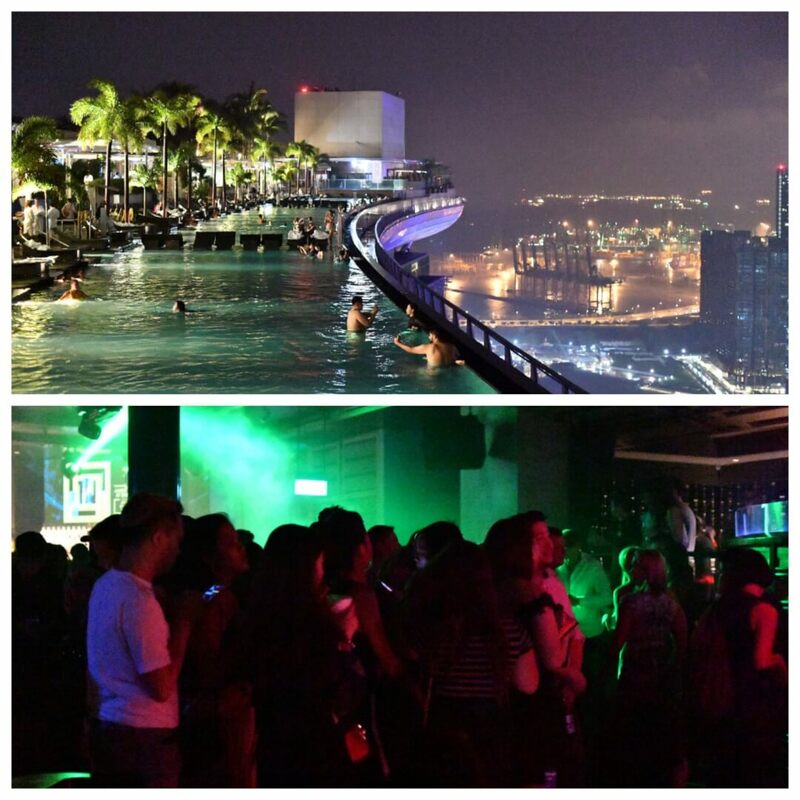 Expats like to become members, starting at a mere SGD 5’000 pa will give you access to the VIP area! 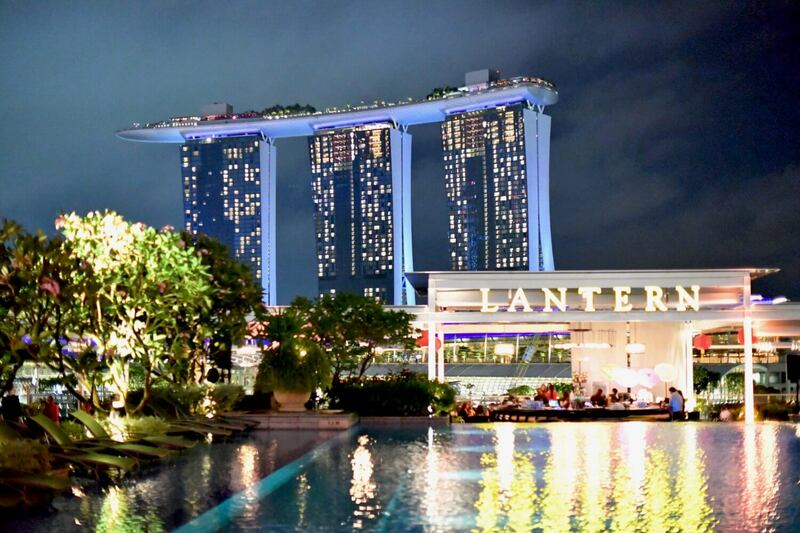 The Lantern rooftop bar situated on top of The Fullerton Bay Hotel Singapore derives its name from Clifford Pier’s historical Chinese name of Red Lantern Pier. 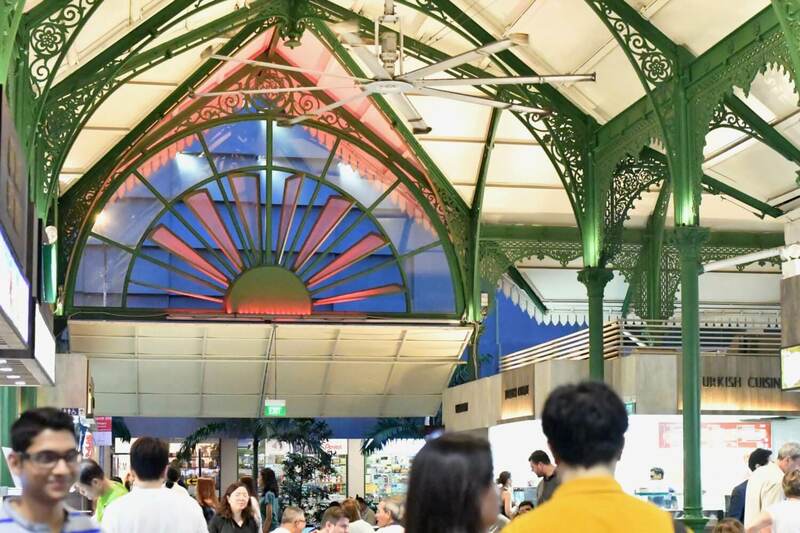 The pier was the key landing point for Singapore’s early immigrants. 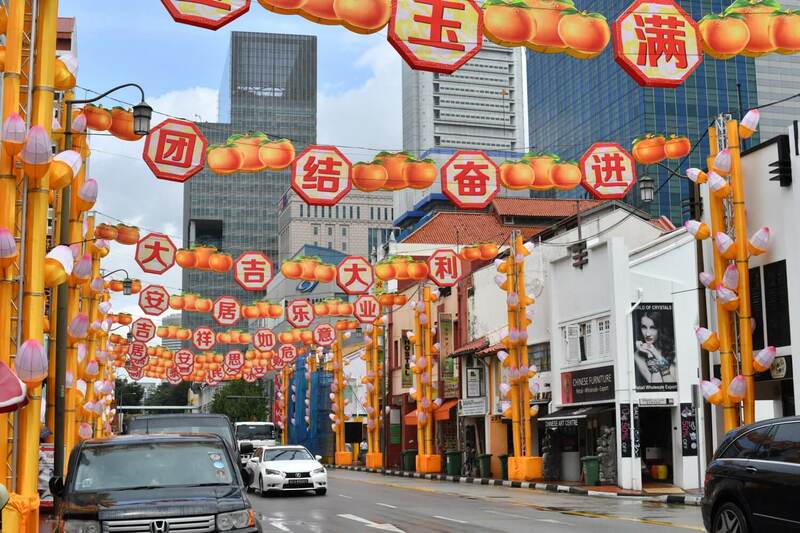 Red lanterns illuminated the journey along Marina Bay. 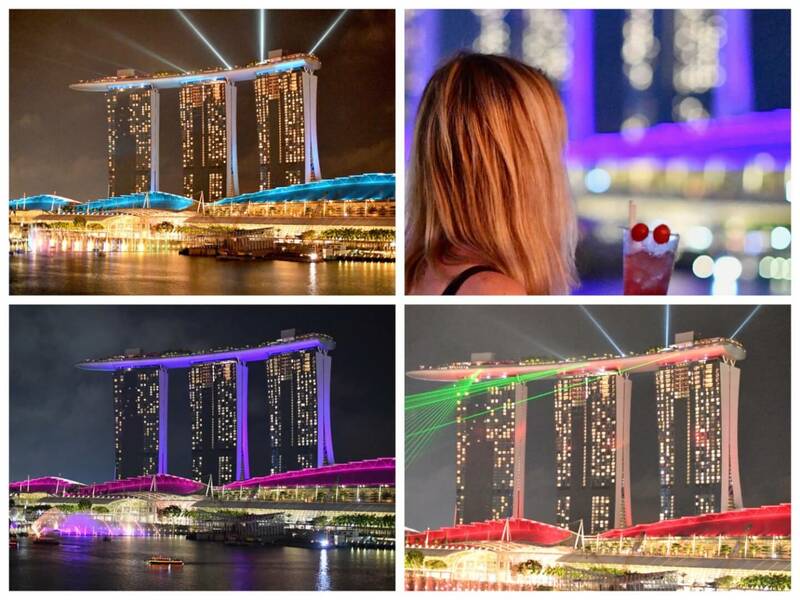 The view of Marina Bay Sands is stunning – especially when coupled with the daily light show. 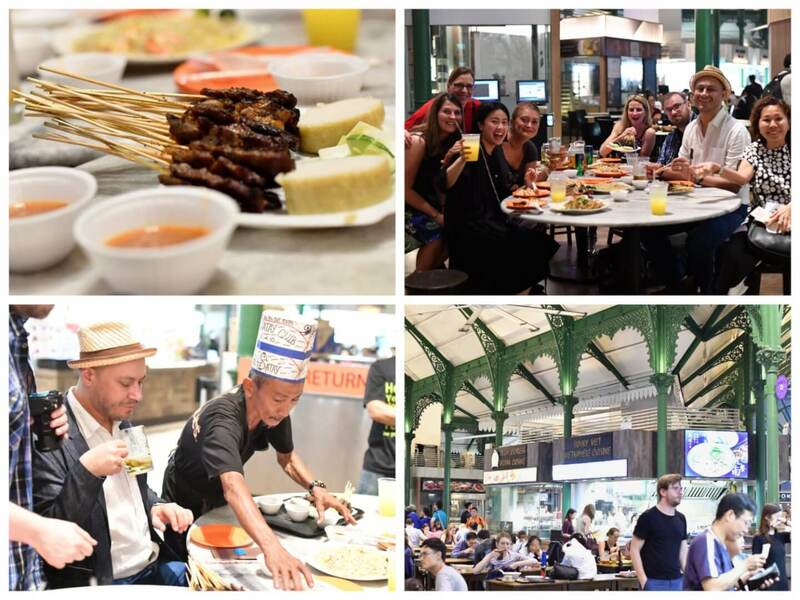 Lau pa Sat is the most prestigious of Food courts in Singapore. The decorative wrought iron frame was imported from Scotland and as Designated as world heritage site: July 6, 1973. 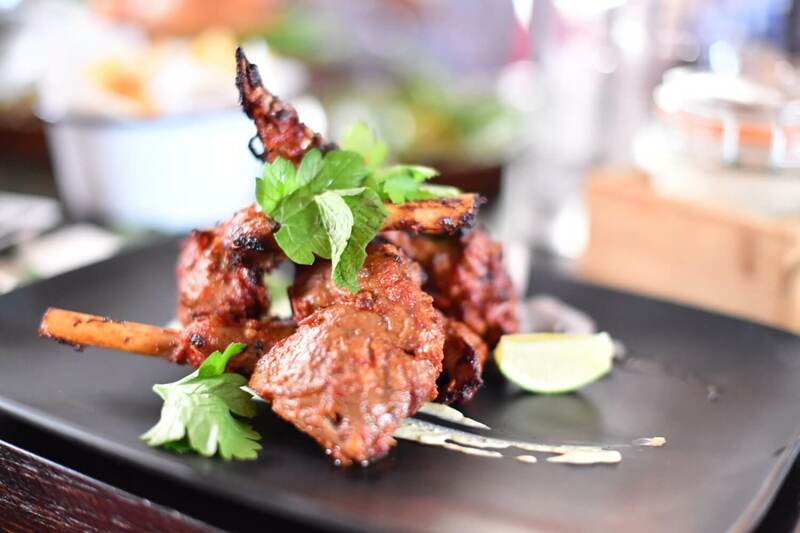 I’m still dreaming satay sticks – smile. 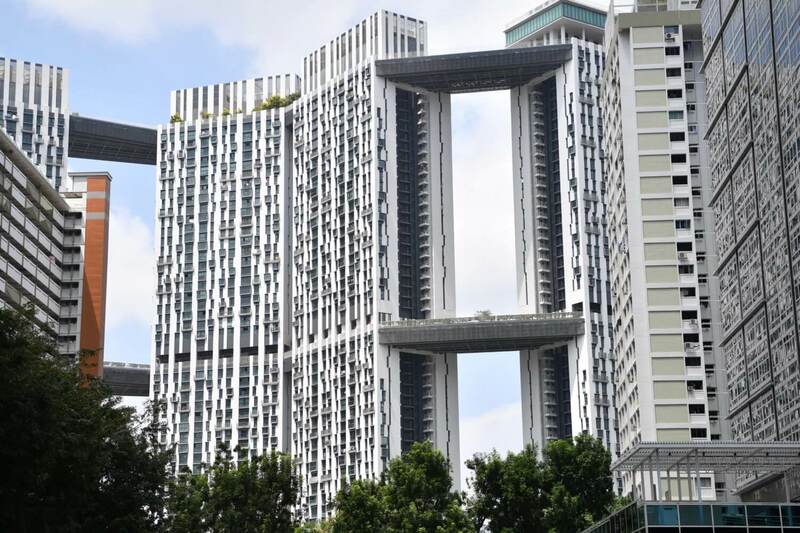 A part of Singapore largely left uncovered by tourists. 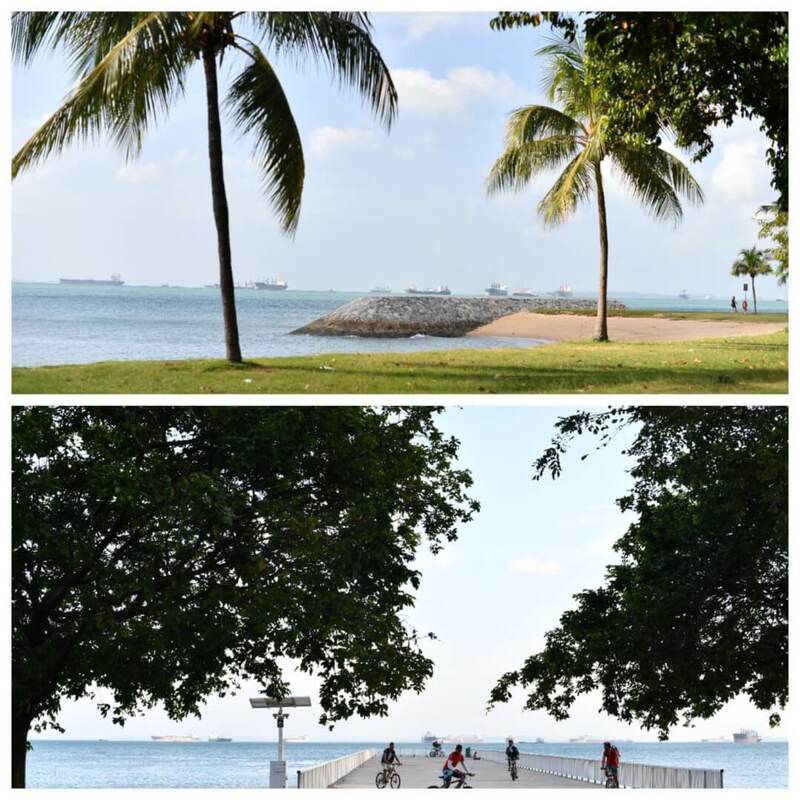 The East Coast Park is such a pretty place for a morning or evening stroll. Take your children for a play in the park. 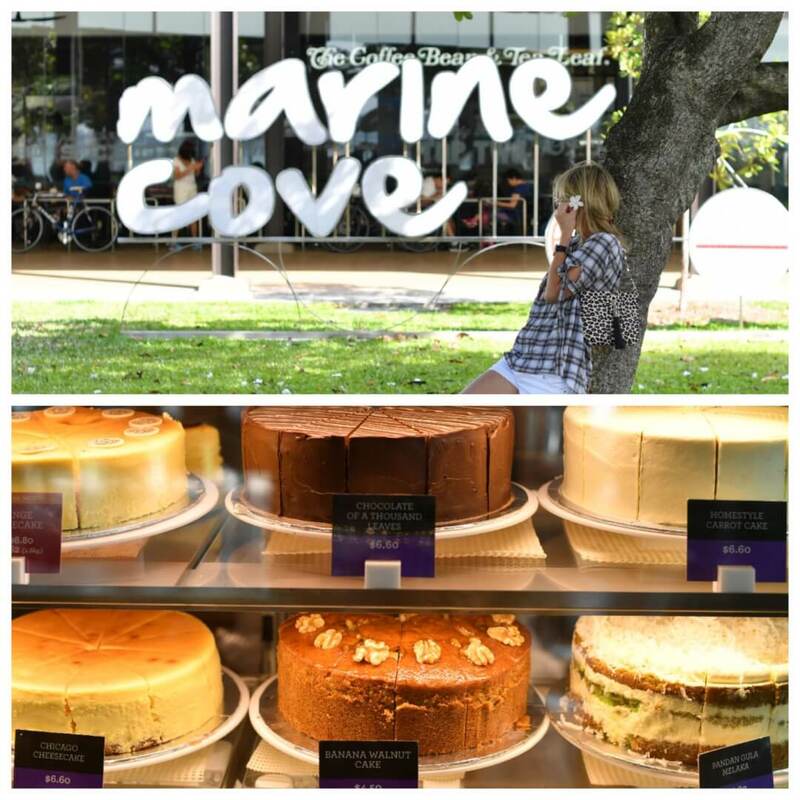 Have a lite meal or simply coffee and cake at one of the restaurants as you watch the ships in the distance. For those early birds of you try the open air Thai Chi! 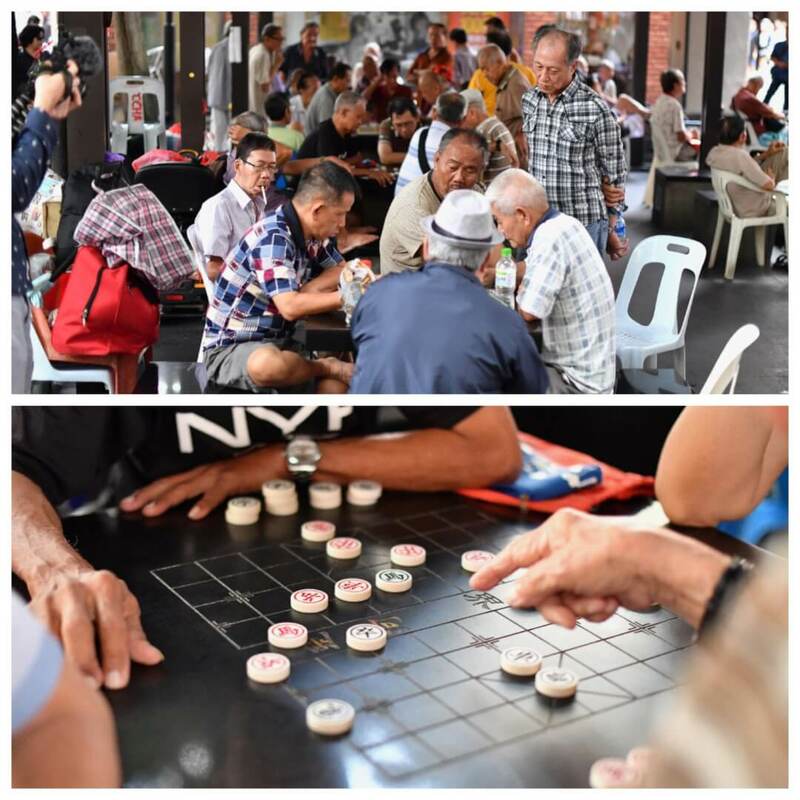 The Intan is where Alvin Yapp invites people into his home (hence the name living museum), to share with them the historical culture of the Peranakan people. 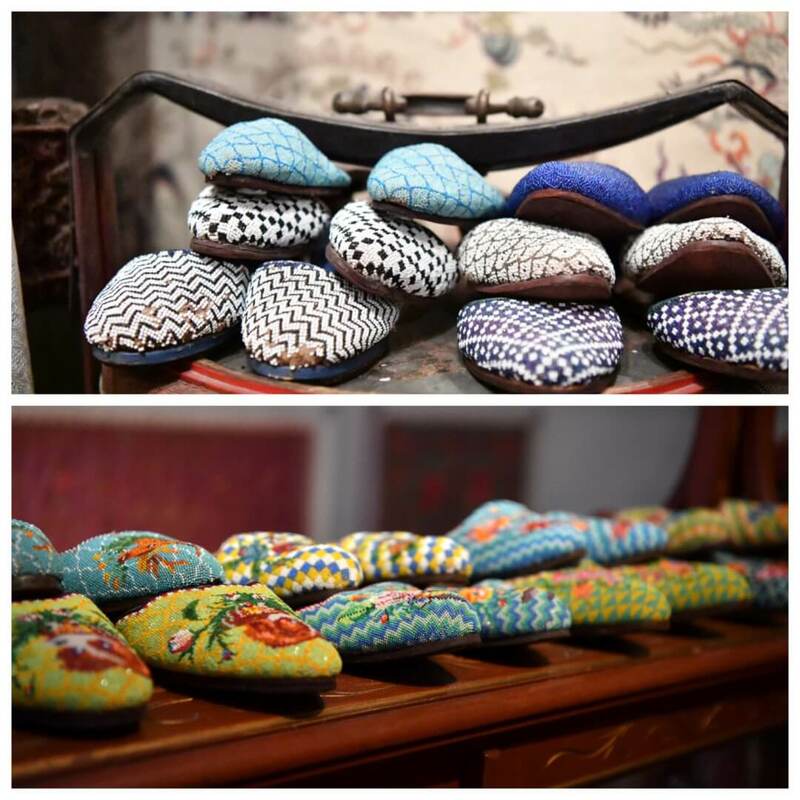 Peranakan meaning a fusion of Chinese and Malay cultures. 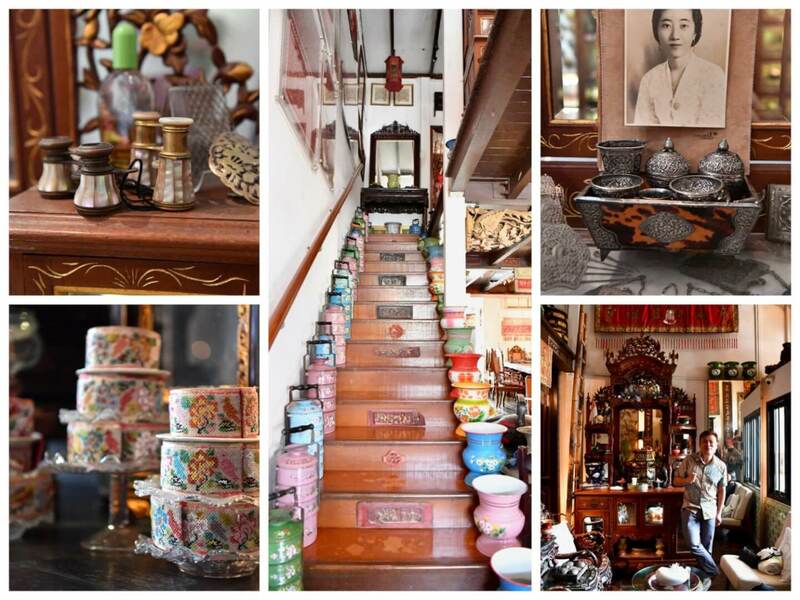 Alvin has been collecting Peranakan items for 35 years now. The house is an absolute dream for any shoe or history lover. At SGD 60 per person not cheap but certainly a real experience. Koon Seng Road named after Cheong Koon Seng, born in the 1800′s, who was one of the first thirteen students at Singapore’s Anglo-Chinese School. The houses were built in the 1920’s and 1930’s but it was until the early 90’s that they were to be officially marked for conservation. Today the area is every Instagrammers delight and you may even see weddings being photographed down this road. 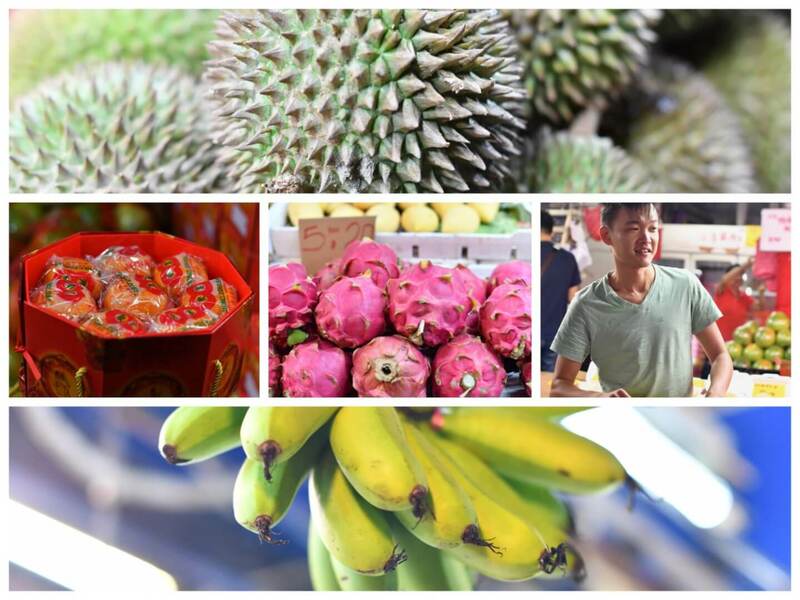 Gelang Road is busy all day through but visit at nite to enjoy the real experience as locals drive through with their cars to buy favourite fruit and vegetables. 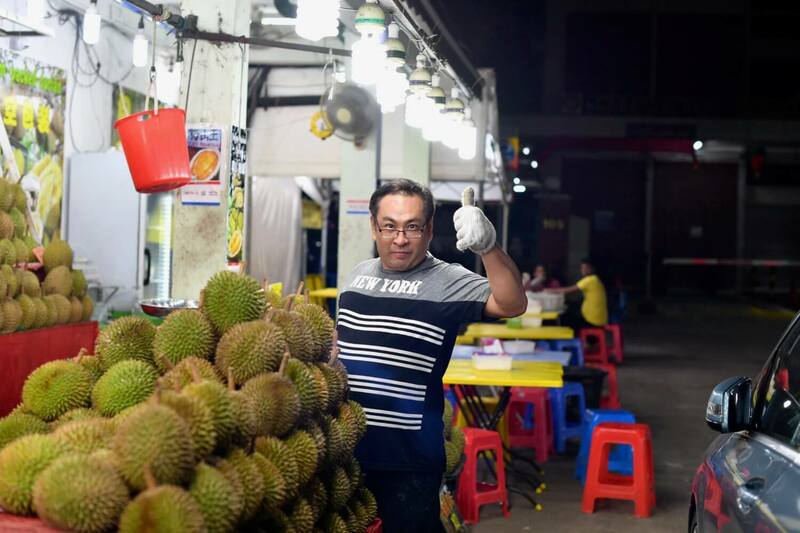 Join in on the fun of eating Durian (not for me – sorry). I was however so taken by the lovely packaging of oranges in honour of Chinese New Year. Hope you enjoyed part 1. Stay tuned for part 2 coming soon! « Personal Shopping for Everyone in Singapore! Yes, you really should go again. You would love it even more now! Looks like a very magnificent spot to experience for yourself . Thanks Susan, Singapore truly is a beautiful spot. 122 Middle RoadMercure Singapore BugisSingapore 188973Daily: 11am – 10pmNearest Station: Bugis *Opens on all 3 days of Chinese New Year SPICE BRASSERIE Spice Brasserie at PARKROYAL On Kitchener Road celebrates the arrival of the Lunar New Year with an array of mouth-watering auspicious delights where you can expect Chinese New Year classics as well as Nyonya flavours all in one place. 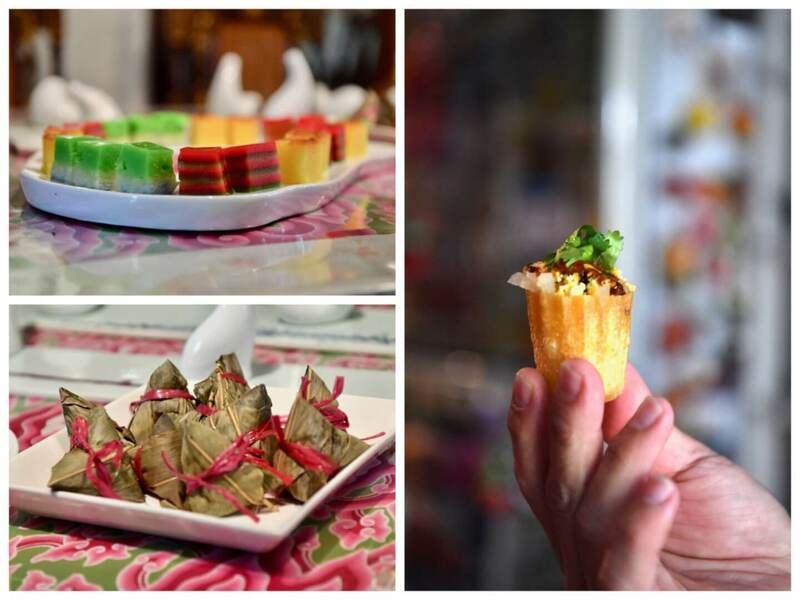 Known for their crabs, Executive Chef Kelvin Chuah and his team have created an extensive line-up with a Peranakan twist that features the Lucky Fortune Set which will be served right at your table for dinner buffet on 15, 16 and 17 February 2018.